I got an early rise as I was more than ready to leave the creepy motel in Columbus. After an unsurprisingly terrible breakfast I drove south without many stops as I wanted to reach the Kentucky Horse Park by 1.30pm at the latest. This way, I would be able to see most of their shows of that day. I allowed for a small detour around Cincinnati, as it would allow me to briefly visit Indiana, while in the mean time I would listen to the adventures #6 and #7 of Mr Sherlock Holmes. 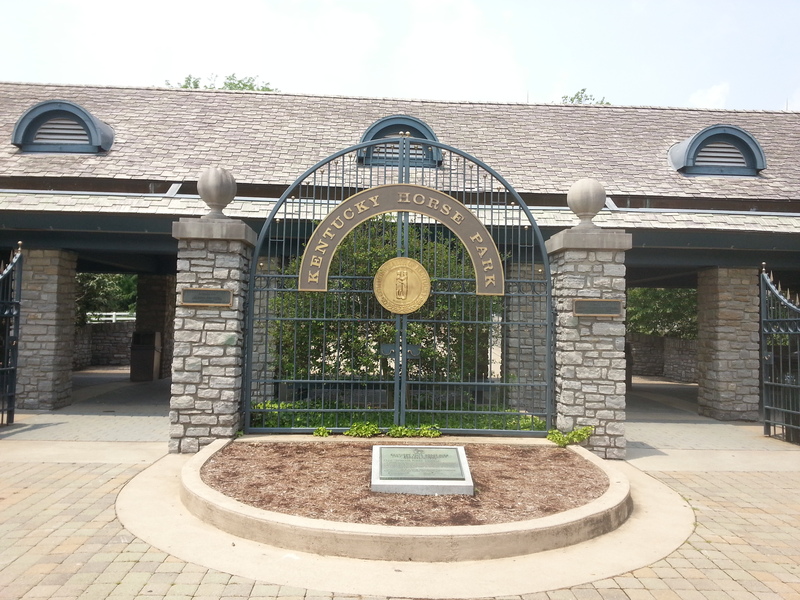 The Kentucky Horse Park is a working horse farm and an educational theme park. Kentucky is very famous for its horses – first for horse breeding and later also for horse racing. These days, the Kentucky Derby, annually organised at Churchill Down as part of the Triple Crown (3 major races), is arguably the biggest day of the year in American horse racing. I was intrigued as it had been only days since American Pharoah had become the first Triple Crown winner in 37 years, which had been all over the news. The park, first of all, is huge. It has facilities for actual races (it once organised the World Equestrian Games), numerous stables and meadows, a Smithsonian affiliate museum, a few exhibitions, and a number of shows. It caters to a wide public. Horse aficionados can bring their own animals and approach professional equestrians with any questions they may have, but there is also plenty of interesting stuff for completely ignorant people like me, such as a first-ever horse ride. I started out at the International Museum of the Horse, and proceeded to the Horses of the World Show. In this show, performed in a cosy little stadium riders showcase a number of horses. While they ride it through the stadium, a friendly voice through the speakers shares information on the characteristics and history of the breed, as well as little anecdotes on the actual horse you are looking at. After walking around the entire complex and taking a horse carriage ride, I made my way to the Hall of Champions. Only the biggest champions in horse racing are allowed to spend their time after retiring in the stables and meadows of the Hall of Champions. Every day, there are a few presentations. In a circular theatre they show you footage of some of the most epic wins in horse racing. After each race, they take the legend you just saw in the video out of the stable. While they walk around at only a meter distance, a speaker tells you about the history of the horse, his biggest victories, and about little habits he may still have. To me this was, by far, the most interesting feature of the park – you get the feeling that you get very close to history. The American Saddlebred Museum is a bit awkwardly positioned outside the rest of the park. After a quick visit, I left to drop off my stuff at another bedroom I had booked through Airbnb. I got some Thai food on the outskirts of Lexington, and got home relatively early so that I could do a bit of research for the next day of my awesome road trip. Online I had learned that the city of Lexington (KY) would not really be worth the visit – it is mostly known for everything that surrounds it, like the park I had visited the day before. 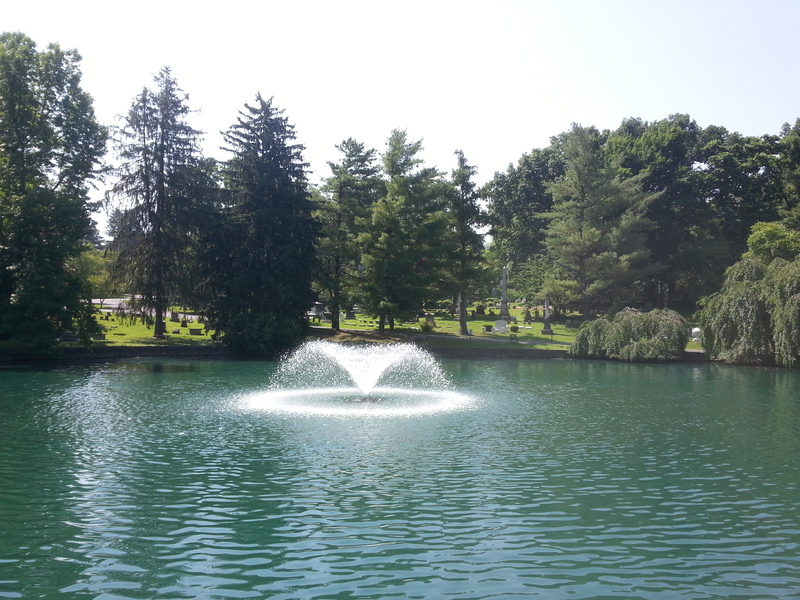 An exception would be the Lexington Cemetery, a 170-acre cemetery and arboretum. After a lovely breakfast prepared by my host, I ventured there. 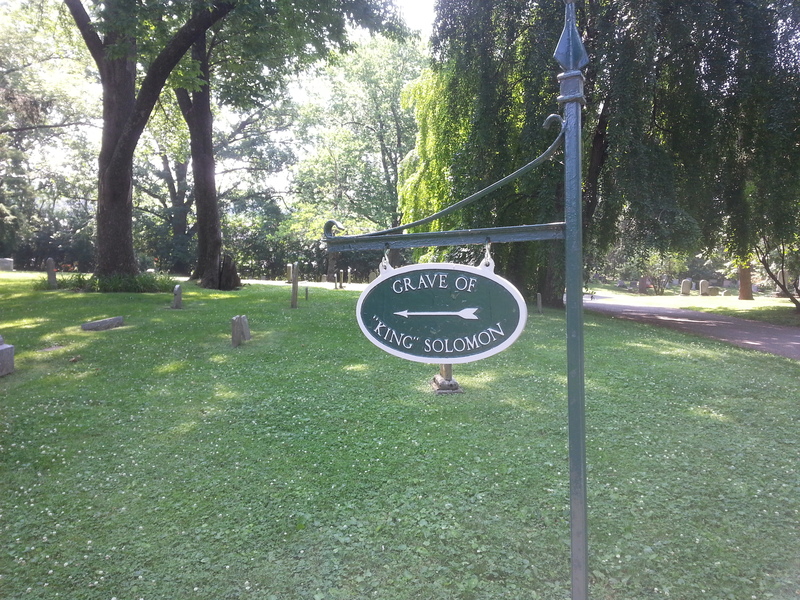 I was immediately struck by how different it was from any other cemetery I had visited before. First of all, cars are allowed onto the property – well, I guess that we indeed are in the no.1 car country of the world. Although it might have made sense to bring it given the size of the park, I left the car outside and went in on foot. The grounds were strikingly ‘natural’. 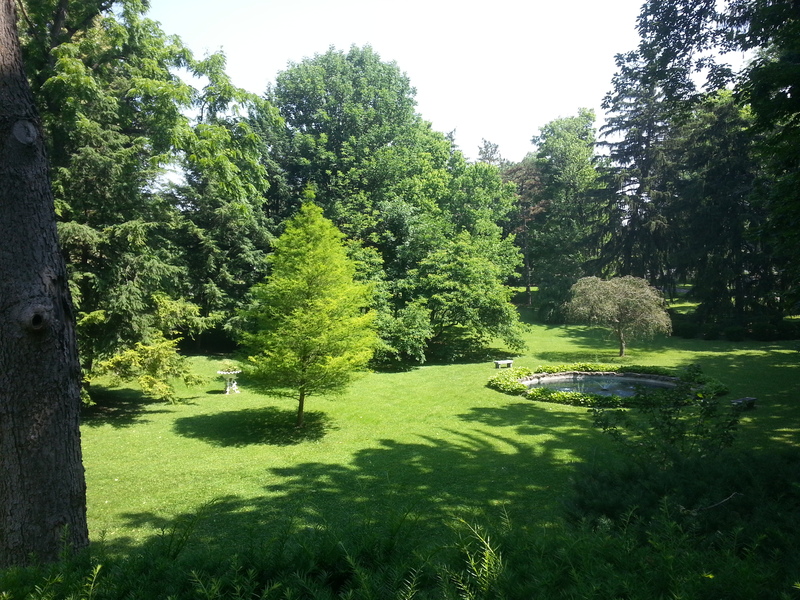 Big trees dominated the undulating scenery, interspersed with lovely ponds and meadows. 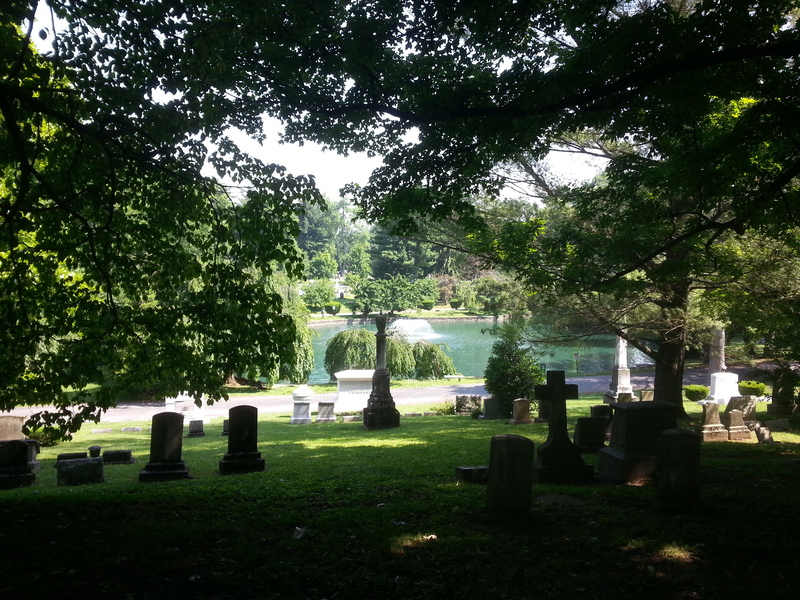 And despite being a cemetery it was very much alive, with dozens of busy squirrels, singing birds, colourful butterflies, sunbathing turtles, and groups of loud geese and ducks. I found it rather intense to look at the military graves. 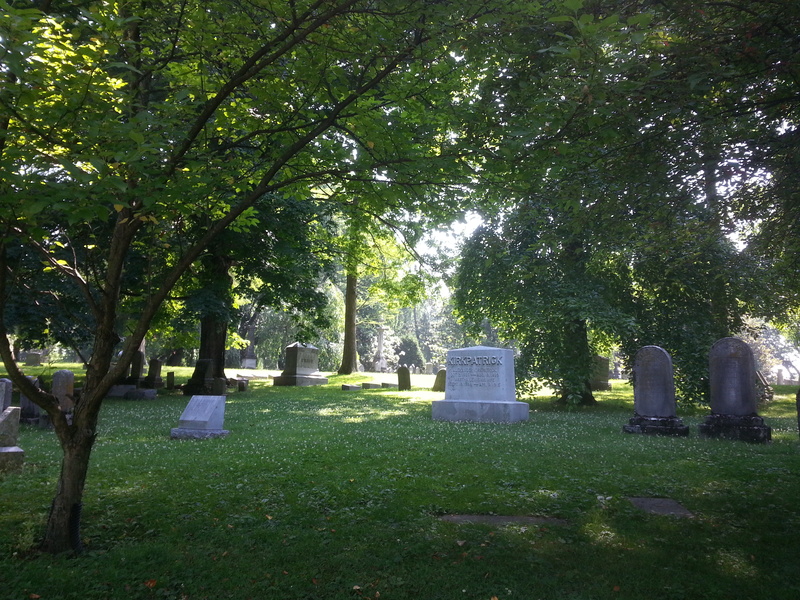 Looking at rows and rows of tombstones I imagined not looking at the white granite or marble, but at the soldiers themselves, standing in order in life as their headstones now did in their death. 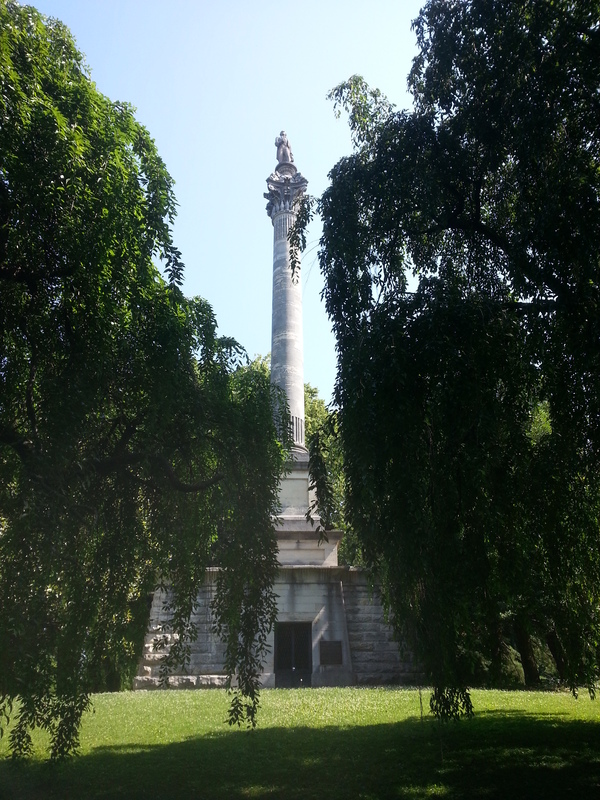 I think I may have caught a glimpse of the importance of the American history of warfare. People back home in Europe can be very quick with their judgements of American (foreign) policy. I wonder how many of them truly appreciate the price that is paid by its citizens. 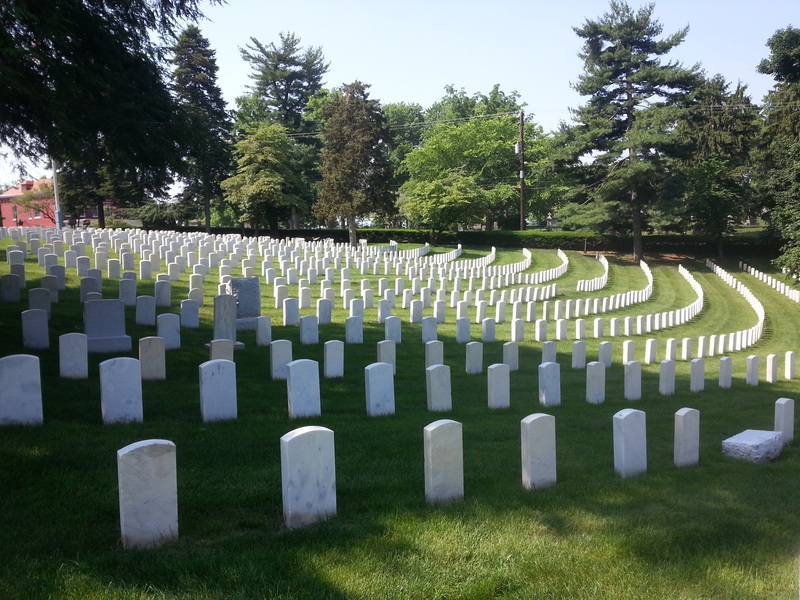 To put it into perspective, the number of tombstones in this very field in a medium-sized Kentucky city, which is by no means a big military graveyard, already vastly outnumbers the total (!) number of Dutch fatal army casualties in the last 65 years. A stunning observation, I would say, which may lead one to wonder what it is our (that is, the Dutch) army has been doing in the past decades, bearing in mind that there has been no shortage of conflict zones in our world in which it might have played a role. The drive south from Lexington was very smooth, accompanied by the last adventures of Sherlock Holmes. I spontaneously decided to get off the highway and explore Williamsburg (KY), a town with a population of around 5,000 people. 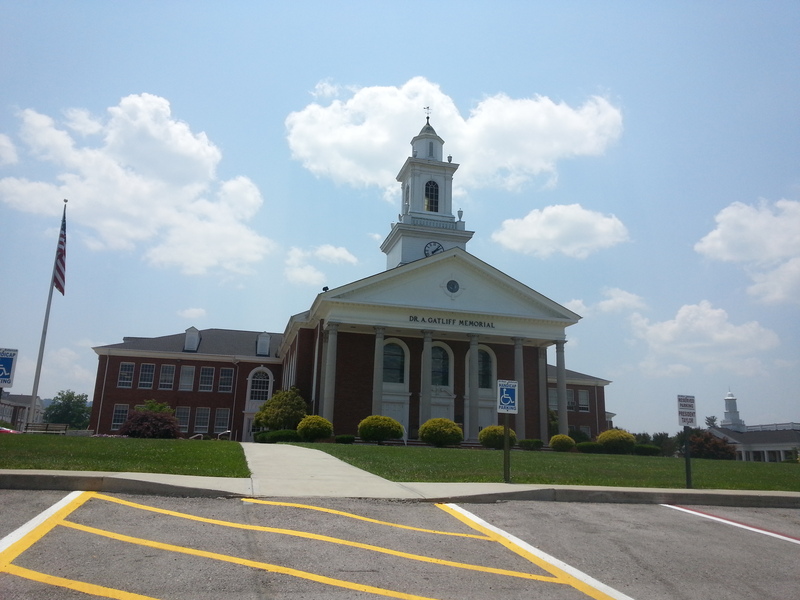 It is the home of the University of the Cumberlands, which is housed in beautiful red brick buildings, decorated with white painted pillars and woodwork. It seemed to be a quiet, calm, and relatively well-off town. Following my GPS I crossed one street, back toward the highway, and all was different. I was driving on an unpaved road, Bearkat Drive, in a trailor park, with dirty, young bare-chested kids staring and a big dog barking at me. The difference between the poor and the rich can be ever so large, geographically they may live but one street apart. I had similar experiences in Columbus (OH) and (many times) in and around Washington, D.C., which seems to make it somewhat typical of the U.S. 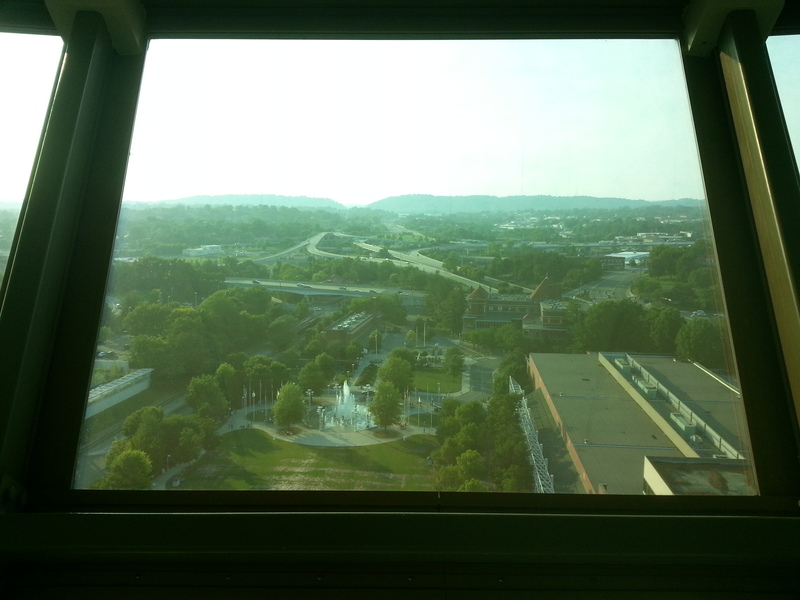 I drove on towards my hotel for the night, right outside Knoxville, Tennessee. As I had so far been saving costs by spending the night in cheap places, I decided that the next 2 nights I would sleep in a proper hotel. I would be spending even less, though, as I would be using the hotel points I collected during my stay in China for work (more on that later), a little while ago. 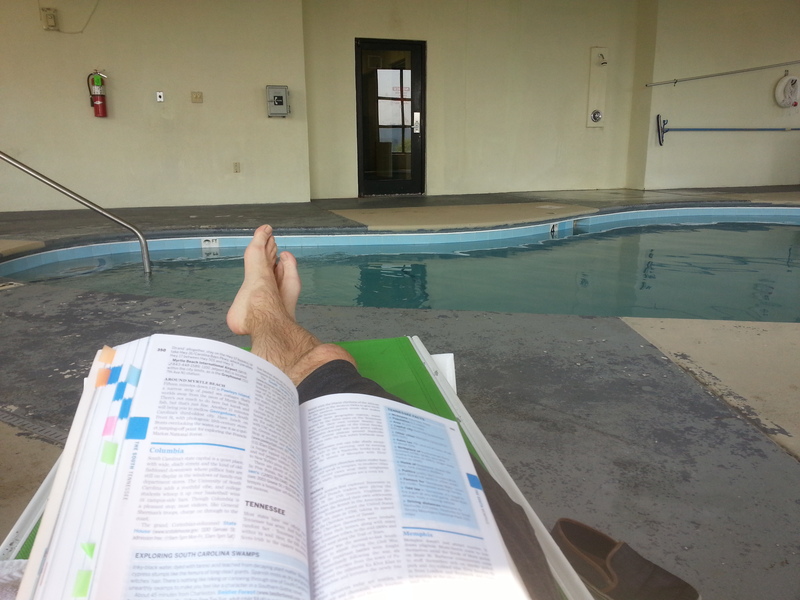 I checked in, made some notes for the blog post you are reading now, and I made my way to the swimming pool. In this old and dilapidated pool I researched what I wanted to do the next day and a half, in and around the city of Knoxville (TN). I decided that I would visit the Mabry-Hazen House tomorrow and that I would use whatever time was left of today to roam the streets of Knoxville. 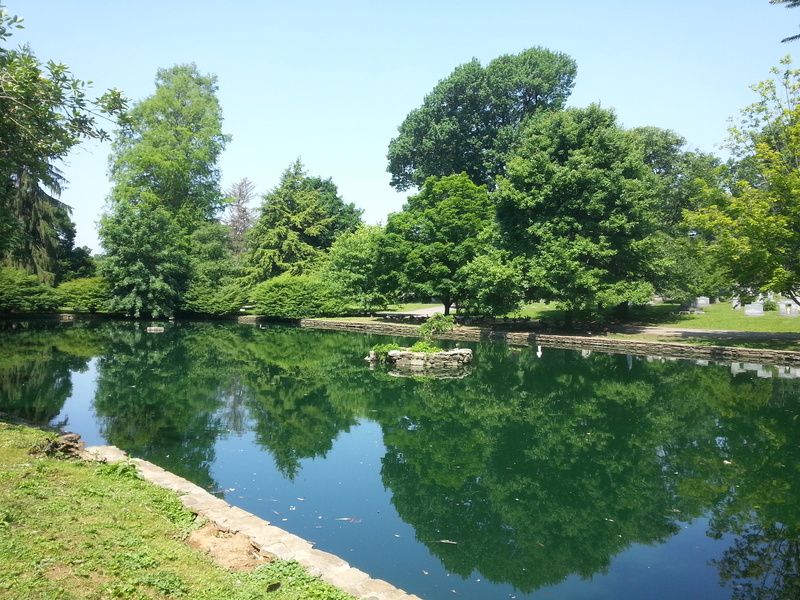 I first drove to the UT Gardens, a botanical garden kept up by the University of Tennessee. They were nowhere near as impressive as the arboretum of the West Virginia University (WVU) I had visited 2 days ago, and I might as well have skipped them. 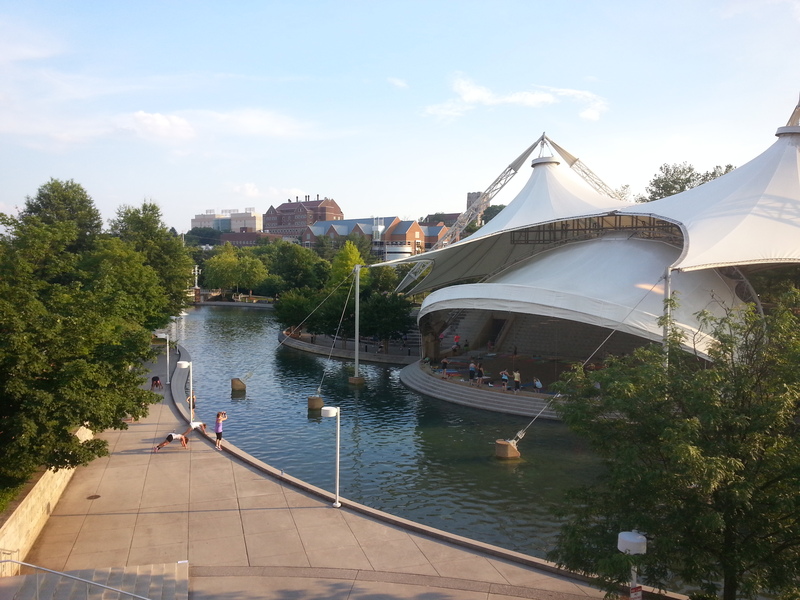 Afterwards, I explored the campus of the University of Tennessee a bit more. The powerful attraction WVU had exerted on me paled into insignificance by what I felt here, although the elements were the same. 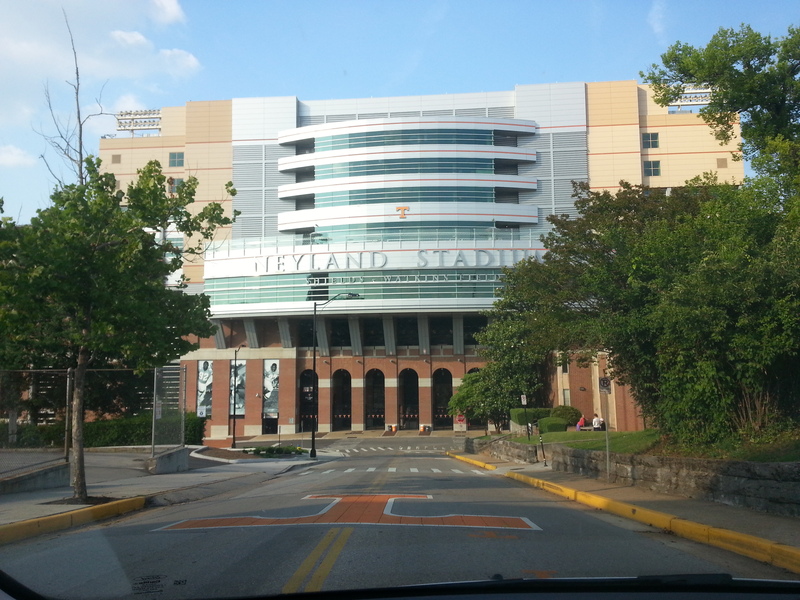 Again, there was the massive football stadium – this time the Neyland Stadium, which seats over 100,000 people. I will spare you the whole I-wish-I-could-go-to-an-American-college-and-be-awesome thing again, as I have given you in my previous post. 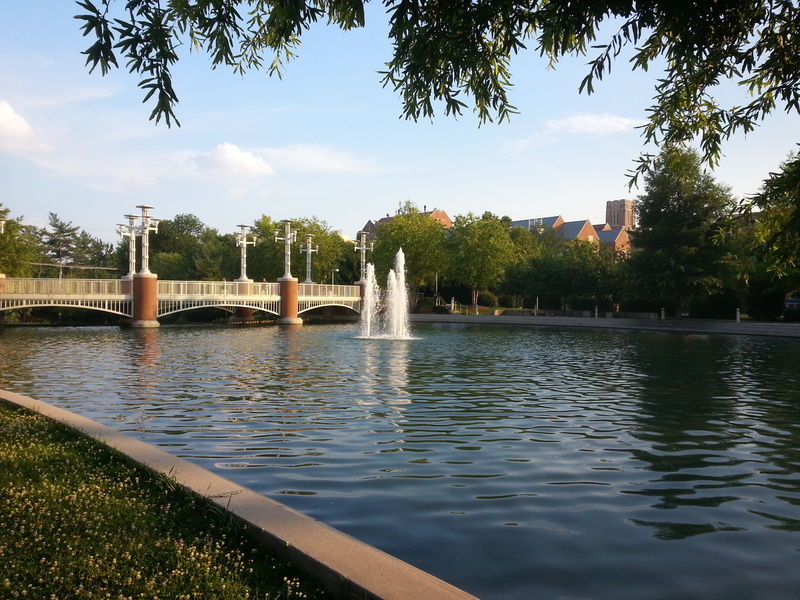 I parked the car and strolled through the World’s Fair Park, which had hosted the 1982 World’s Fair. I felt a bit out of place because the park was full of female university students, doing workouts in the late afternoon sun on strong music beats. Trust me, there were hundreds of them, and not a single guy around. 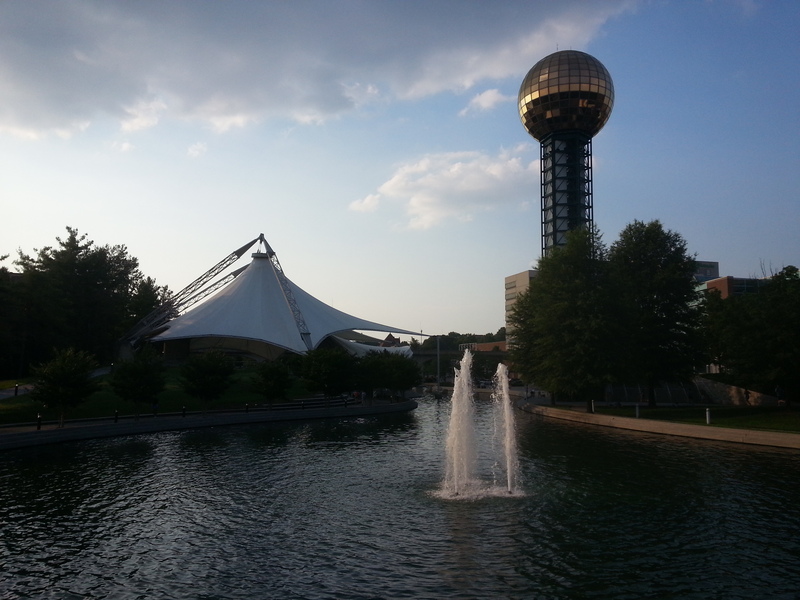 I quickened my pace and headed over to the Sunsphere, a hexagonal steel truss structure a little over 80 meters high with a glass sphere on top, the symbol of the 1982 World Fair. 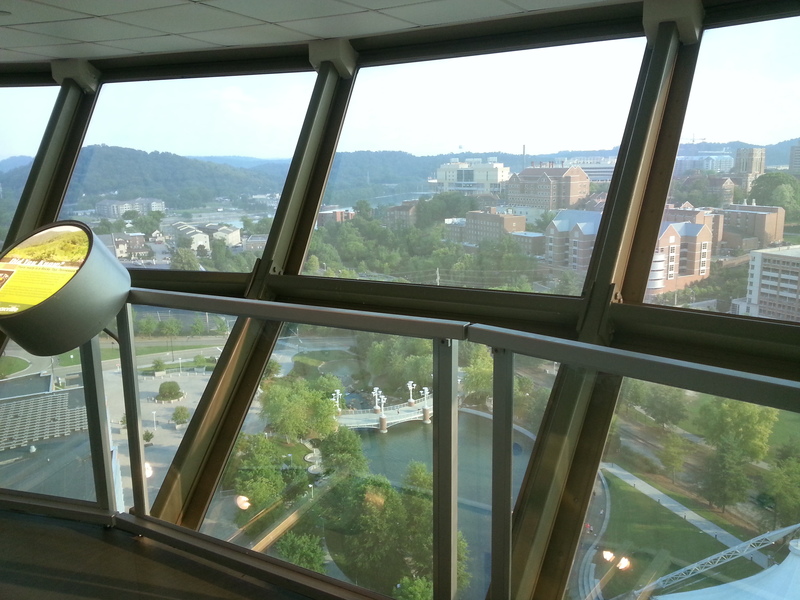 I rode the elevator up and admired the park and the rest of Knoxville from above. Afterwards, I drove to the hotel, picked up a salad along the way, and spend a relaxed evening in a comfortable room. The next 2 days I would be driving home, through Tennessee and Virginia. 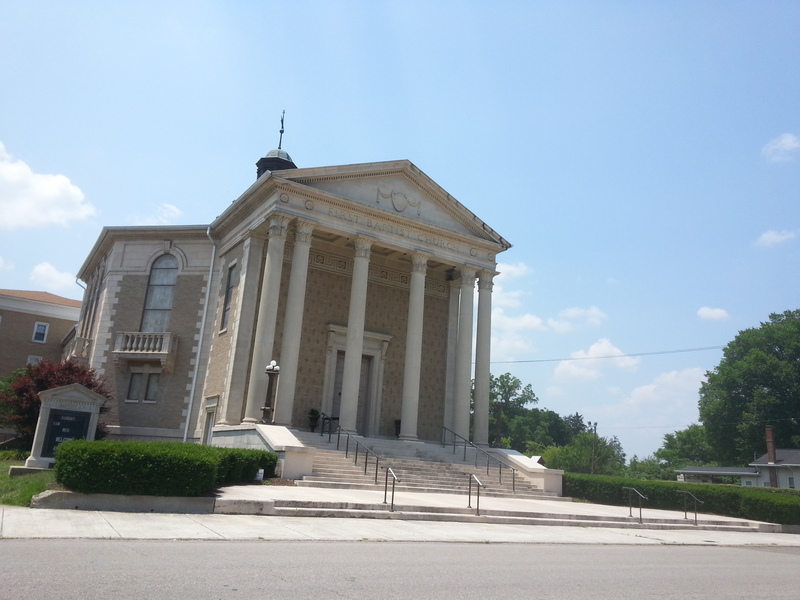 I would among other things visit the Mabry-Hazen House, drive on the Blue Ridge Parkway, and visit the idyllic towns of Bristol, Damascus, and Staunton – but more on that in a next post. 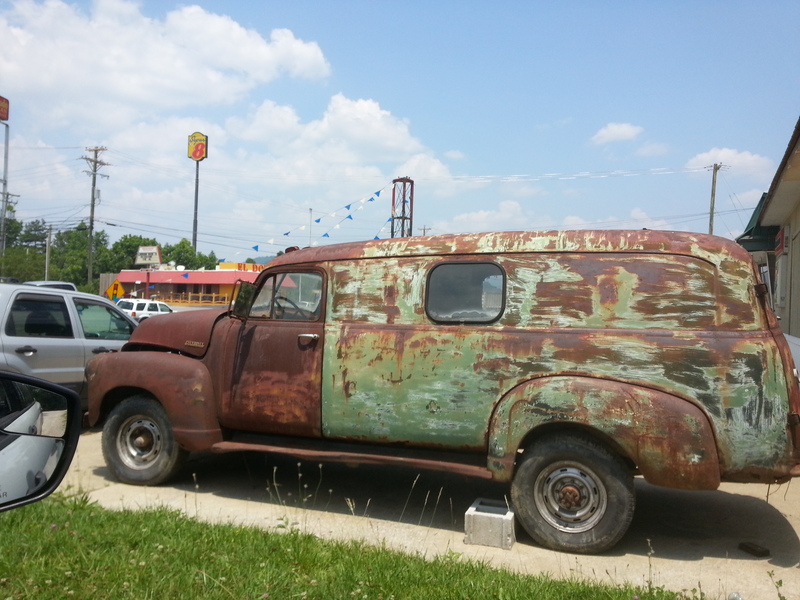 This entry was posted in Travels and Trips and tagged Kentucky, road trip, Tennessee, travel, United States. Thank you for sharing your journey! I absolutely love this area of the country. I just spent two weeks (most of the time in the Appalachian Mountains) and a few wonderful days in IN and KY, which I will be adding to my blog. The KY horse park is a must see in my opinion. I’m a horse aficionado and I couldn’t get enough of the breed history and information. Thank you again! You’re most welcome, and thanks for your reaction. I totally agree – I loved that area too. I will look out for new blog posts of yours on the 2 weeks you spent there; I’d love to read them.